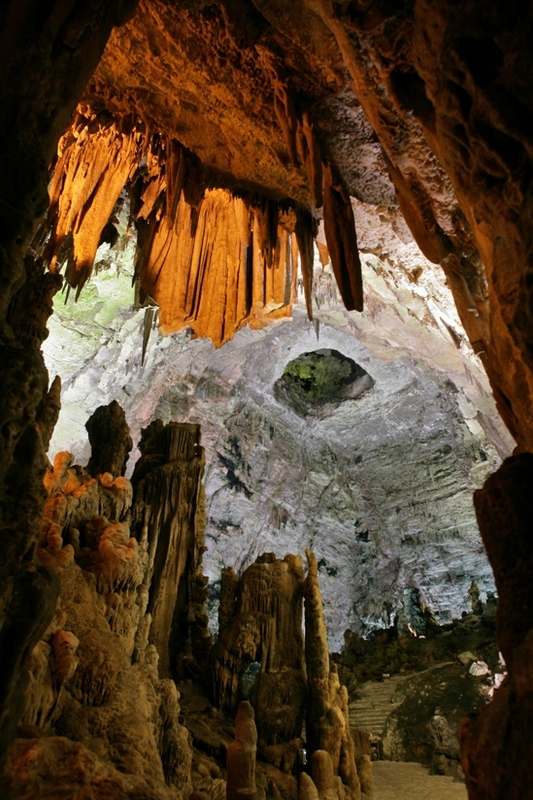 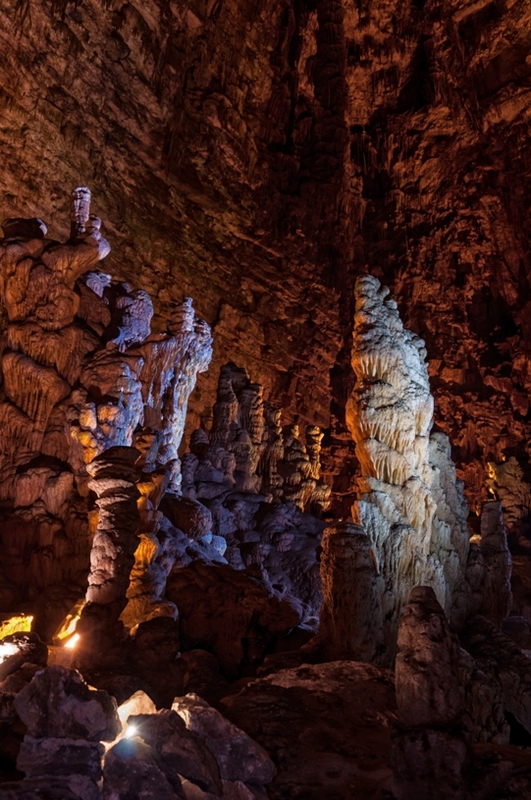 Castellana Caves are underground caverns of karst origins and located in the Municipality of Castellana, near Bari. 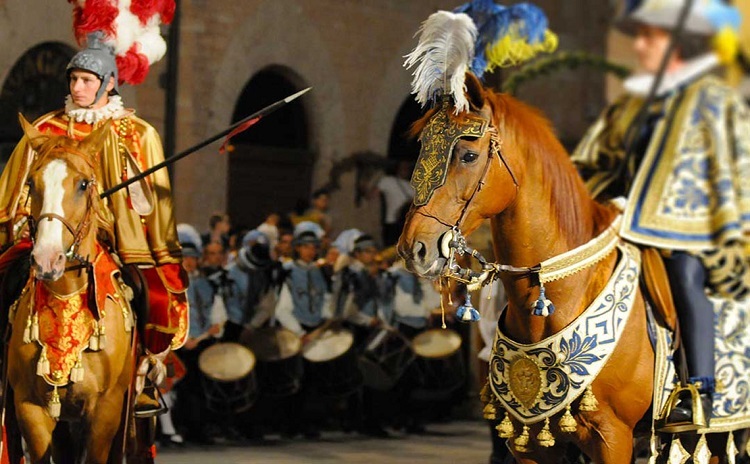 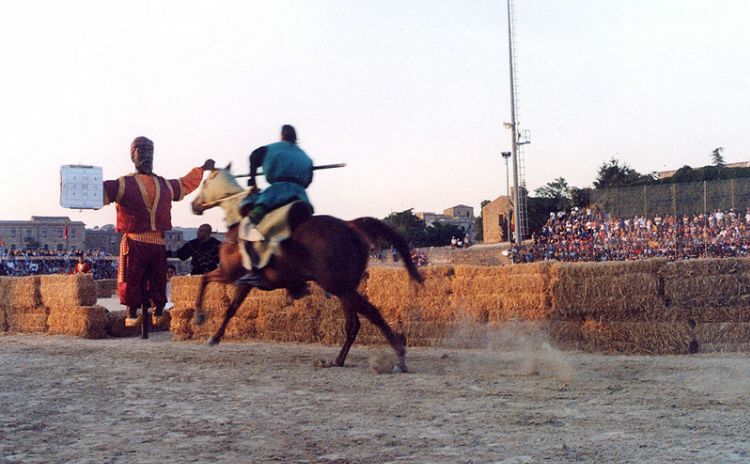 Their beauty attracts visitors from all over the world and they are one of the most visited and important attractions in Puglia, also like the towns of Alberobello, Cisternino, Polignano a Mare and Valle D’Itria just a few km from the Caves. 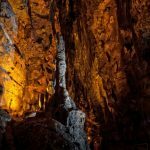 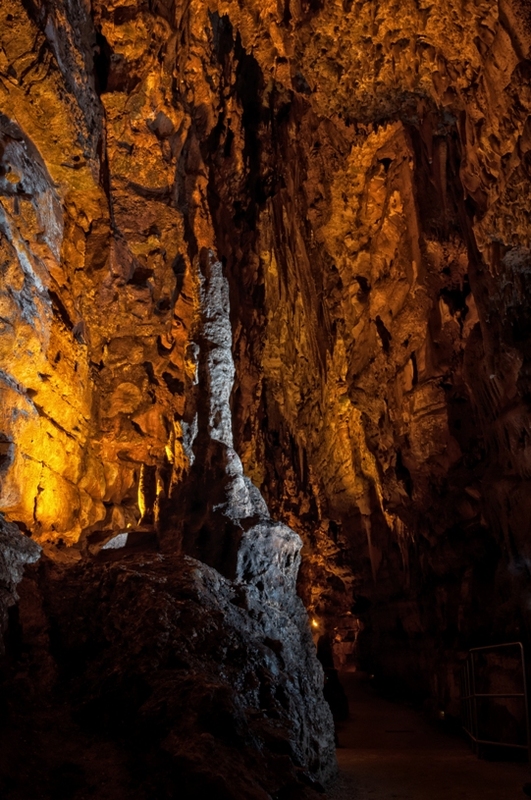 The Caves measure 3.348 meters in length, 122 meters in depth from the surface and have a constant temperature around 17°C. 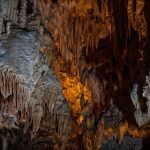 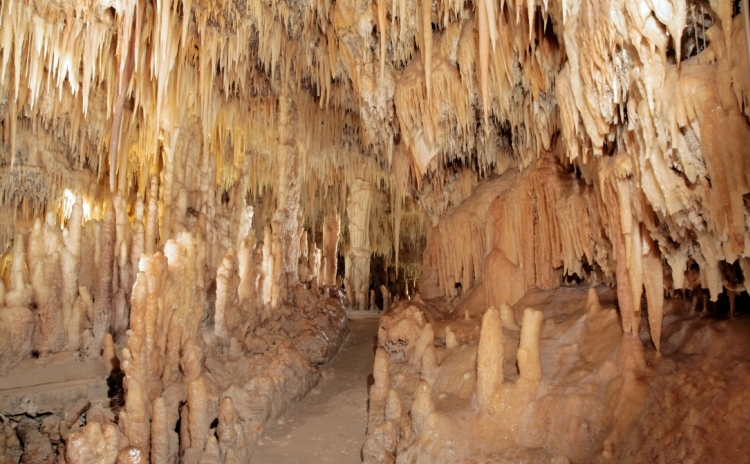 Castellana Caves can be visited all year long. 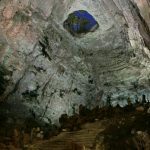 The first cavern of the path is the biggest one, called Grave, which is the only space of connection withthe exterior. 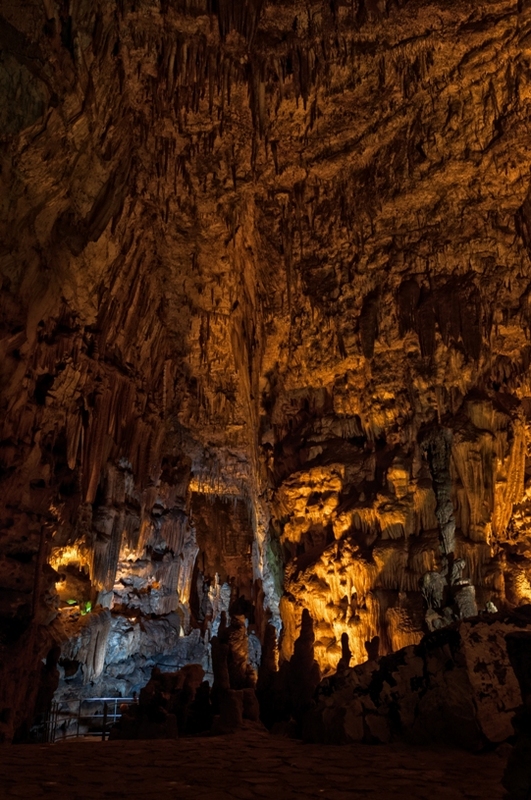 It measures 100 mt in length, 50 m in width and it arrives at 60 m of depth. 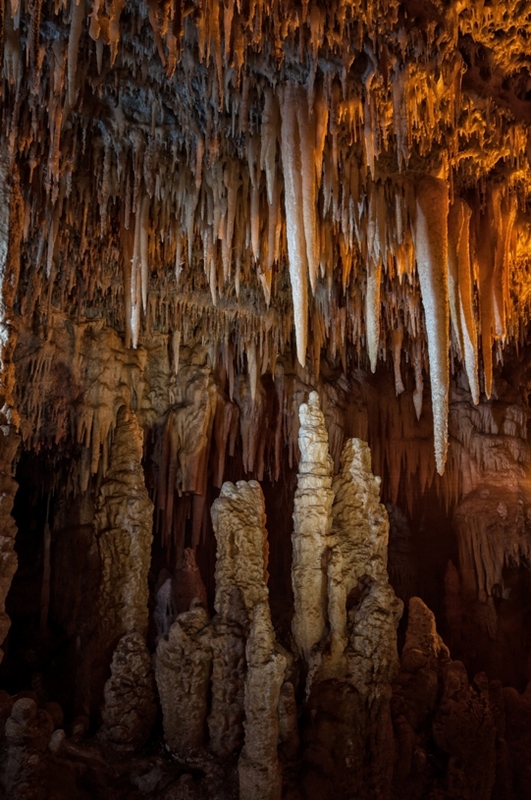 The vistors pass near the stalactites, stalagmites, curtains and crystals of different shapes and sizes. 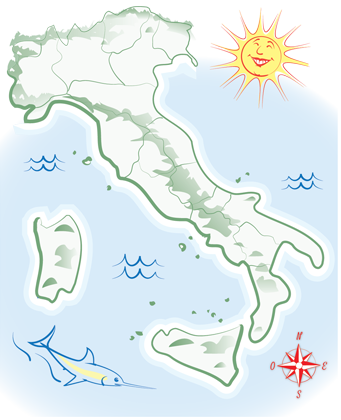 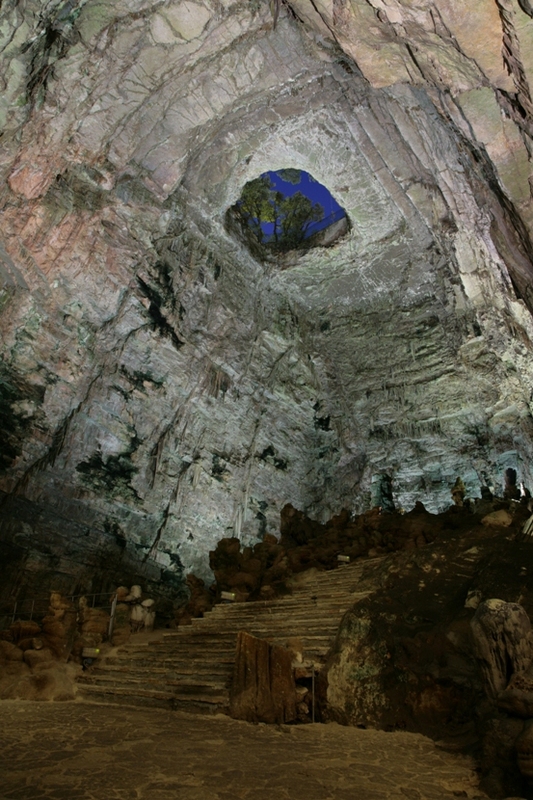 All the caves has a name and the other environments are called, Lupa, Monumenti, Civetta, Madonnina, Altare, Precipizio, Corridoio del Deserto, Colonna rovesciata, Corridoio Rosso, Cupola. 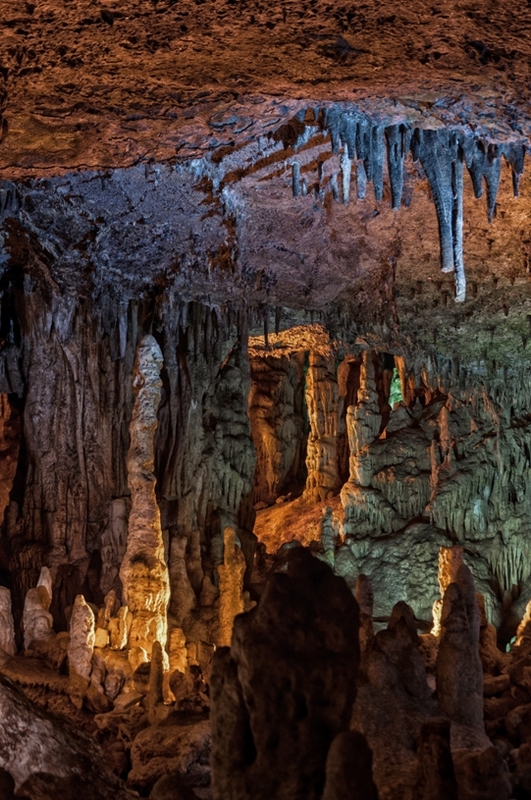 All the names are attributed by the first explorers. 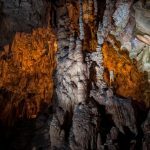 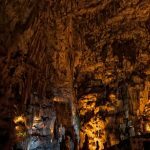 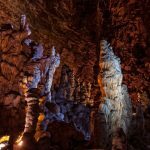 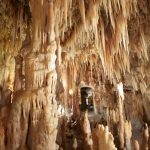 The last cavern is the Grotta Bianca (White Cave), inspired by the white of the alabaster and it is one of the most beautiful and fascinating cave. 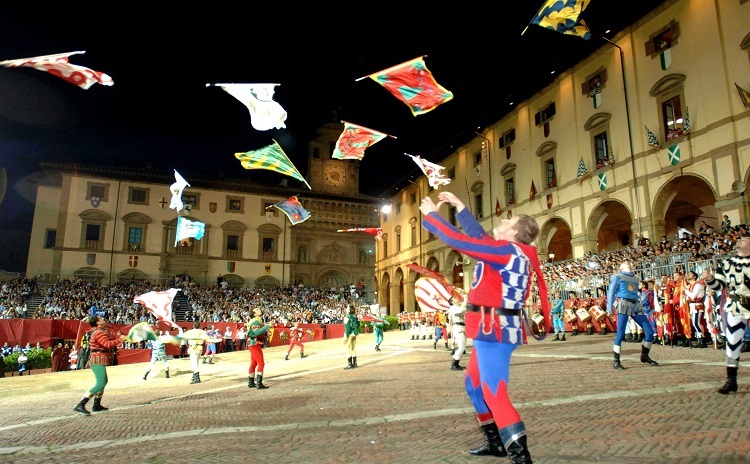 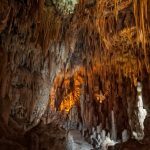 For the most adventurous ones it is also possible to experience the SpeleoNight >>>, a nocturnal visit with lamps and equipment like the first explorers. 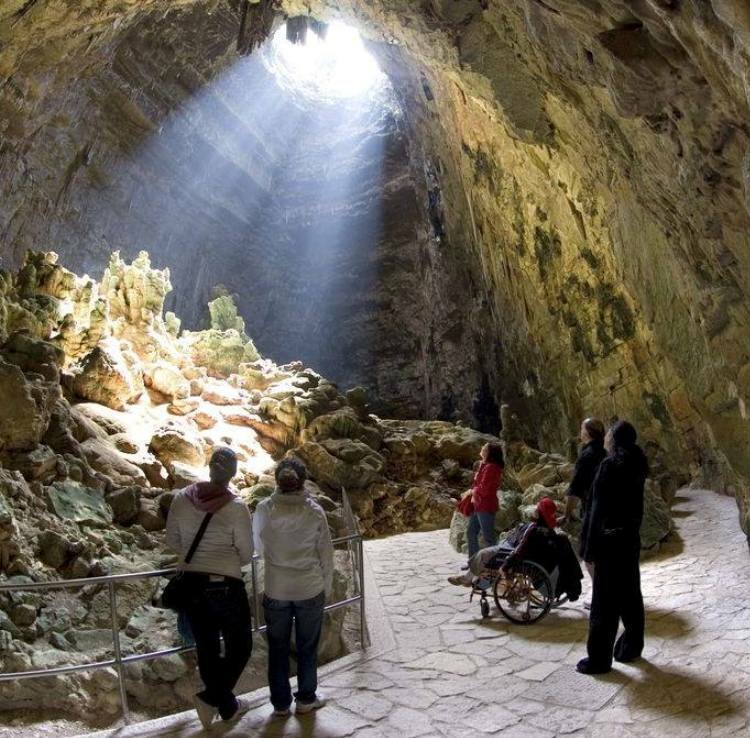 Next to the caves there is the Speleological Museum Franco Anelli, inaugurated in January 23rd 2000 (in occasion of the 62th anniversary of the karst system discovery), and dedicated to the speleologist of Lodi Franco Anelli (1899 – 1977) who discovered the Caves. 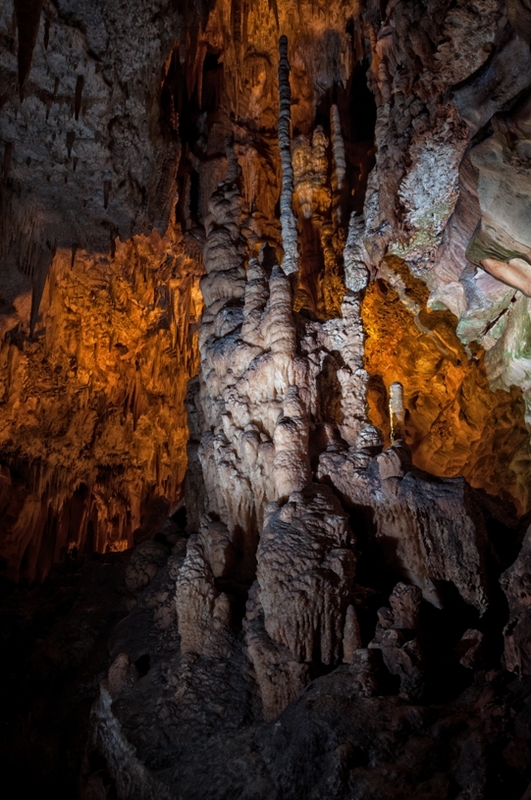 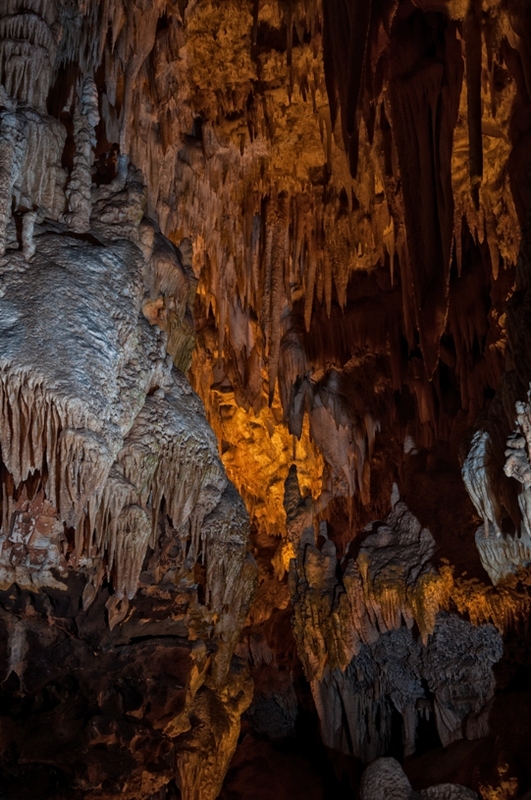 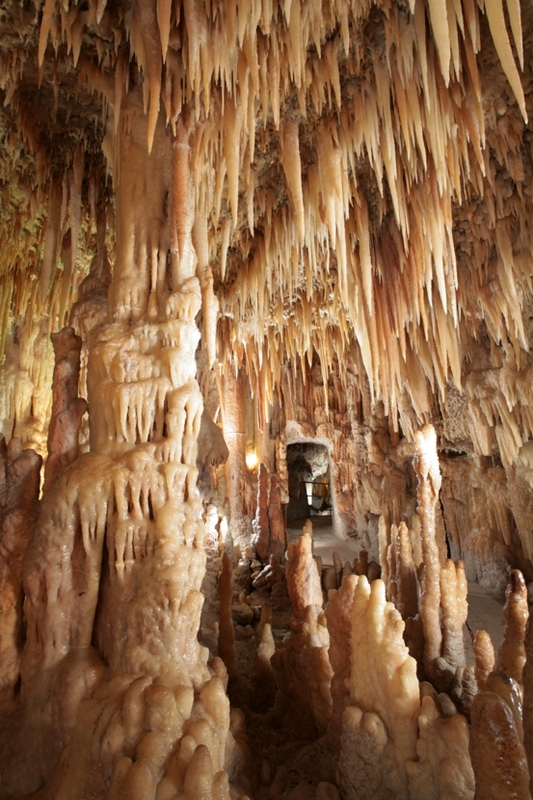 The Group Puglia Grotte, a speleological association in Castellana founded in 1971 manages the structure on behalf of the corporate Grotte di Castellana. 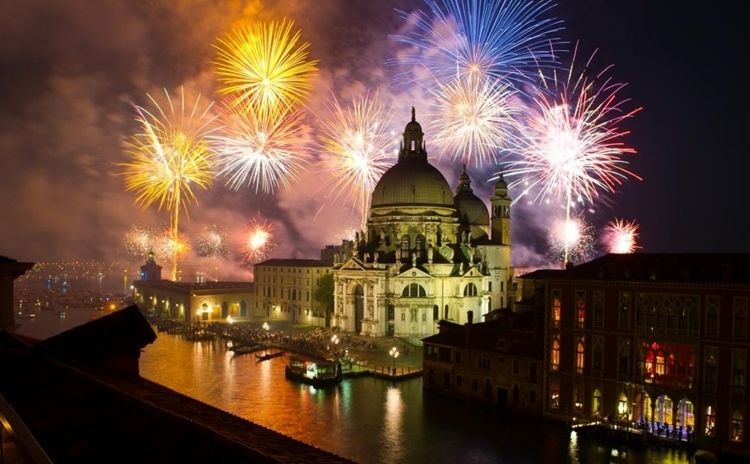 The building that hosts the Museum was projected in 1952 by the architect Pietro Favia (1895 – 1972). 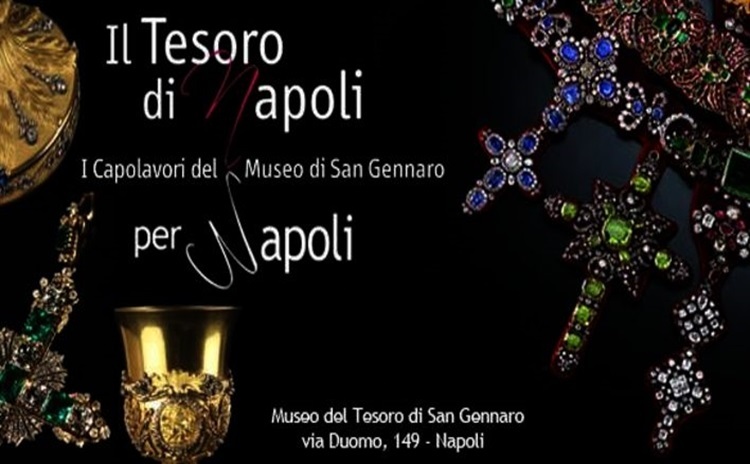 Th Museum is not only a tourist attraction, but also a point of reference for the spelological research in Puglia. 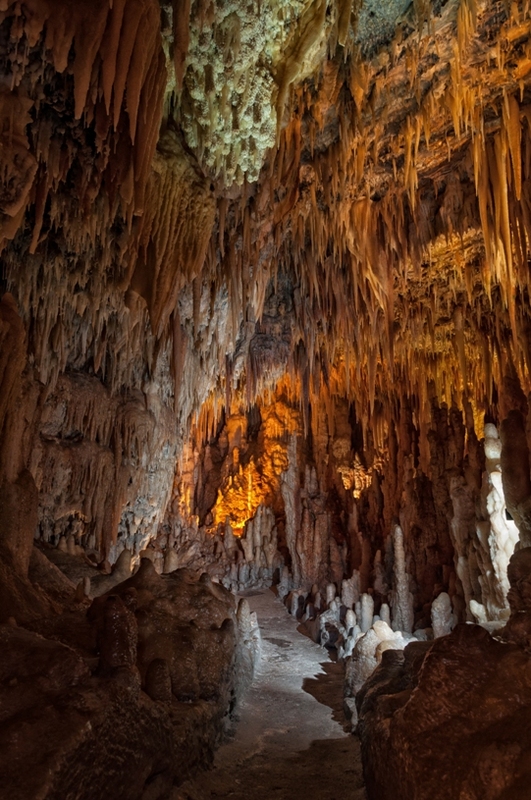 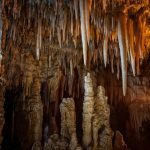 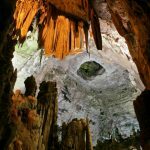 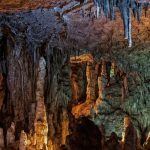 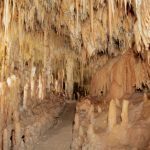 In fact it hosts the Speleological Documentation Centre in Puglia Franco Orogino of the Federazione Speleologica Pugliese.